If you have plans to visit New York City while the weather is still nice, you might want to start thinking about some of the incredible day- and weekend trips just a stone’s throw from the city. On beautiful clear-blue days when temperatures climb, these six escapes to serenity and nature offer inviting getaway options that are reachable from New York City in just three hours or less. Head to the beach: As the nickname implies, this area of Connecticut sits on the water. The coast is lined with relaxing beaches on the Long Island Sound. Westport and Fairfield arguably have the best beaches, but parking is pricey: We’re talking up to $80 per car. Tip: Take a train into town and Uber from the station—you can walk in for free. Be sure to check out some of the area’s quaint seafood joints. 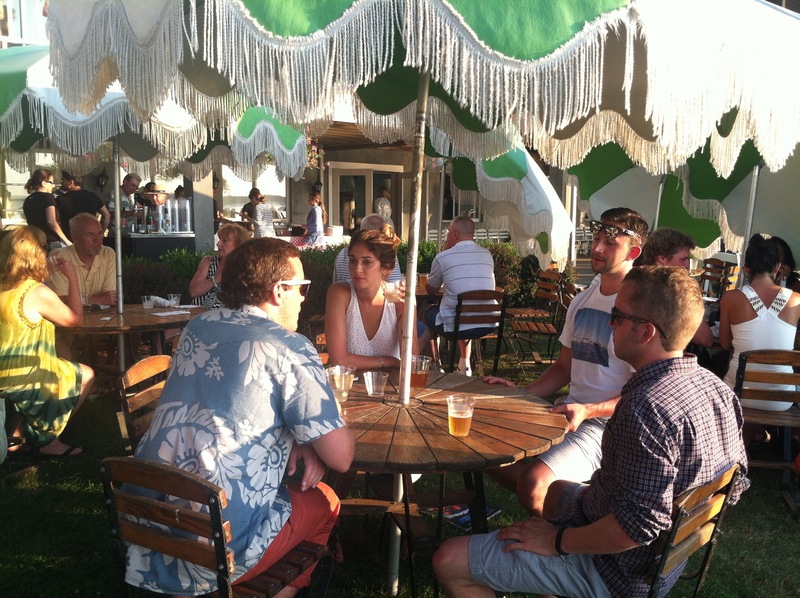 Rowayton Seafood in the upscale beach neighborhood of Rowayton is great for oysters, lobster rolls and rosé on the bay. Something a little more casual? SoNo seafood in Norwalk offers lively ambience, fried seafood favorites and a great view of passing boaters. View an architectural gem: New Canaan is home to a mid-century gem: The Glass House. Starting in 1949, Philip Johnson built the glass dwelling on a 47-acre property as his own home. Among the first of its kind, Glass House inspired many modern homes. Johnson was part of a group of architects known in the 1950s as “The Harvard Five.” Together, they ushered in a modern architecture movement, and made New Canaan a mid-century modern mecca. You can also explore a painting gallery, outdoor sculptures and the grounds when you book a tour. Greenwich polo: The Greenwich Polo Club is one of only three in the country, and it hosts matches most weekends through September. People don their best summer outfits and hats and head over for a day of champagne, food and polo. Prince Harry has actually played here. Ticket holders also have the opportunity to tour the Brant Foundation Art Study Center across the street owned by millionaire Peter Brant. Stay: Soak up New England-style luxury at the Delamar Southport, featuring a charming courtyard lounge and breakfast buffet. 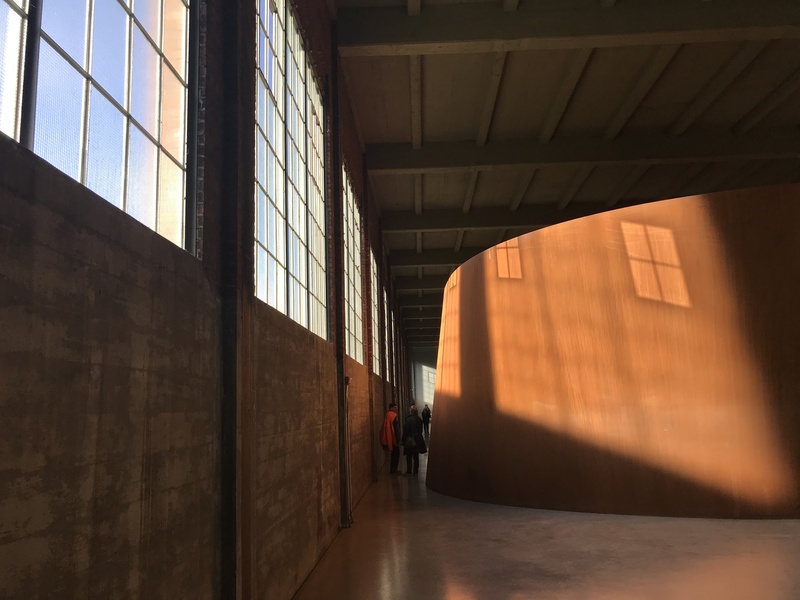 Take in some art: The Dia: Beacon art foundation is a favorite day trip spot for New Yorkers. Located in the scenic Hudson River Valley, it’s a cultural and natural excursion all in one. And the huge modern art installations make for great Instagram posts. About 25 minutes away you’ll find Storm King Art Center (named after nearby Storm King Mountain), another hot spot for metropolitan art lovers trying to get away. You’ll want to hit Storm King on a nice day as the museum is completely open-air. Take in abstract sculptures and installations against a gorgeous backdrop of green, rolling hills in the summer and golden hues in the fall. Go hiking: If you want to get active, there is plenty of hiking to be done in the Hudson Valley—and when you reach a peak, you’ll be rewarded with stunning river views. Located on the Hudson River between Beacon and Cold Spring, Breakneck Ridge is one of the most popular hiking trails in the area. The 4.1-mile trail is fairly steep and rocky, so pack some good shoes, plenty of water and a camera for when you finally reach the top where you’ll see Storm King Mountain. Stay: The Roundhouse at Beacon charms with its timbered ceilings and waterfall views. ALSO: Get more getaway with Orbitz Rewards—it’s free to join! Go to the beach: If you want a beach day, some nice Jersey Shore spots are within reach. Fan of the MTV show? You can get to Seaside Heights in about two hours or try Asbury Park, a fun scene with a boardwalk, eateries, arcades and bars, that’s a tad closer to the city. For something a little more natural and low key, head to Long Beach Island for calm sandy beaches and a romantic lighthouse. Explore Viking Village, a historic fisherman’s town. Cape May: If you’re up for a longer drive, Cape May at the southernmost tip of the Jersey Shore is a beautiful, colorful Victorian town with inns and B&B’s, a quaint downtown and nice beaches with big waves and surprisingly warm water for the northeast. You might even catch a glimpse of dolphins. Stay: Kick back on the wraparound porch at the cheery Southern Mansionin Cape May’s historic district. Fire Island is a quirky 30-mile sandbar off of Long Island. 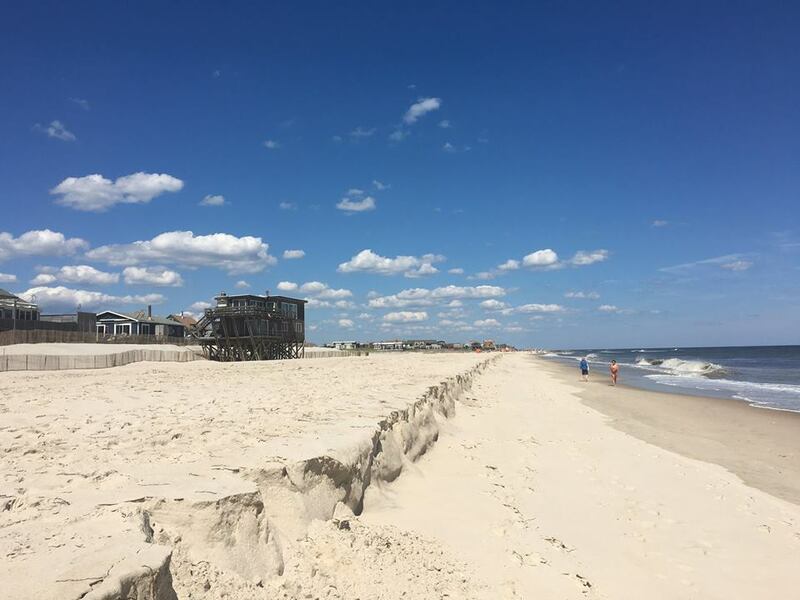 It’s accessed via ferry and there are virtually no cars on the island—Robert Moses State Park is the only beach accessible by car. The spindly island is speckled with beach houses connected by boardwalks. 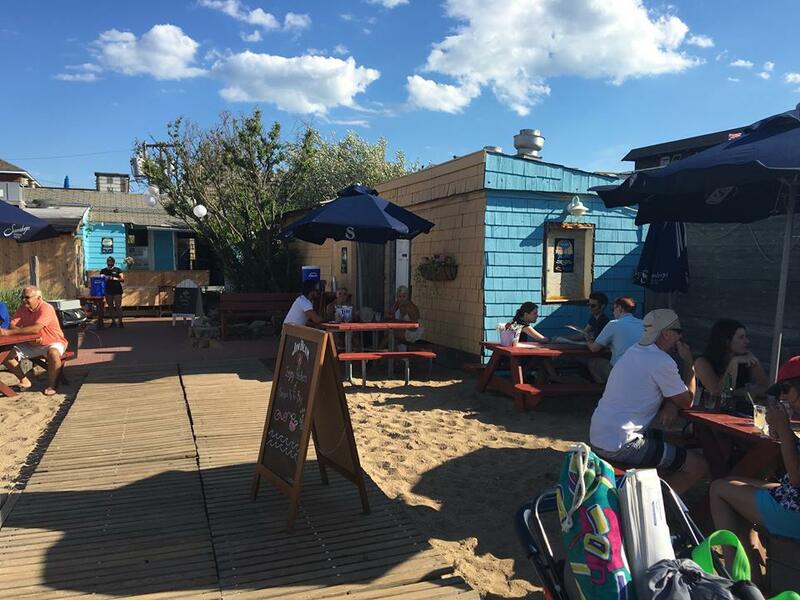 Fire Island has a few different villages: Ocean Beach is the biggest one with a downtown featuring seaside restaurants, ice cream parlors and bars. The Pines and Cherry Grove are famous in the area for having a big LGBTQ scene in summer. A rainbow flag is flown proudly to honor Cherry Grove, which is considered America’s “first gay town.” As early as the 1940s, Cherry Grove served as a sanctuary where gay men and women could be open. The Fire Island National Seashore is where you can become one with nature among the dunes and a wilderness preserve. If you stay: The Fire Island Hotel is a good bet for families thanks to its pool, a surprisingly rare feature at Fire Island hotels. Wine Tour: It’s wine country out here, and one of the best ways to experience it is by grabbing a few friends and booking a wine tasting bus tour—you’ll get to see multiple wineries and you can drink as much as you want because you’ll have a guaranteed ride home. 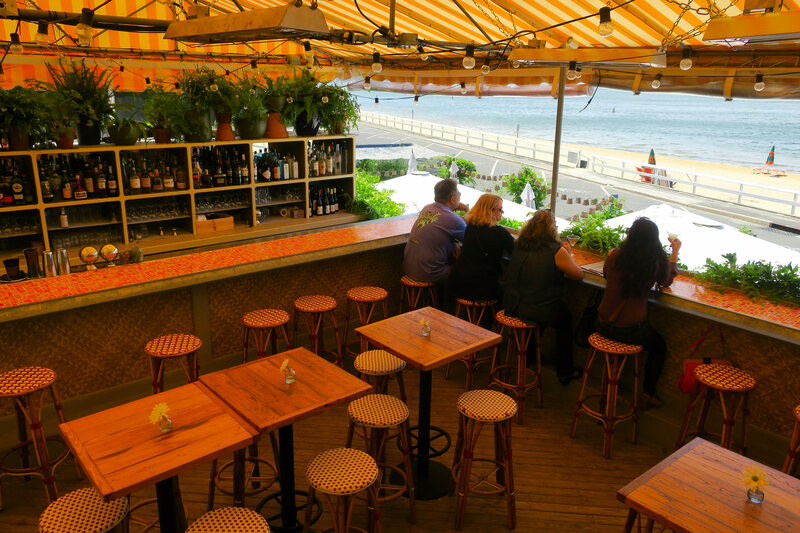 Shelter Island: At the tip of the North Fork, you’ll find Orient Point, a seaside town with casual seafood joints and bars. You can stay here or grab a ferry ride to Shelter Island where you can experience some of that Hamptons glamour. Sunset Beach is a posh European-style boutique hotel with a hip bar scene where you’ll find plenty of New Yorkers. During the day it’s full of sunbathers and boaters sipping wine and at night it’s a full-on party scene. You may even spot a celebrity. The Pridwin Hotel is a beautiful 1920s hotel on the water that’s open in the summer months. Tables and umbrellas speckle the expansive lawn that rolls down to the water. This is where the hotel hosts a weekly cookout/clambake on Wednesdays throughout the summer; you can also dine here or on the restaurant decks all week. Bring your camera, the sunset views are stunning. Stay: The North Fork Guest House in Cutchogue offers a modernized B&B experience, and puts you within walking distance of six different wineries. 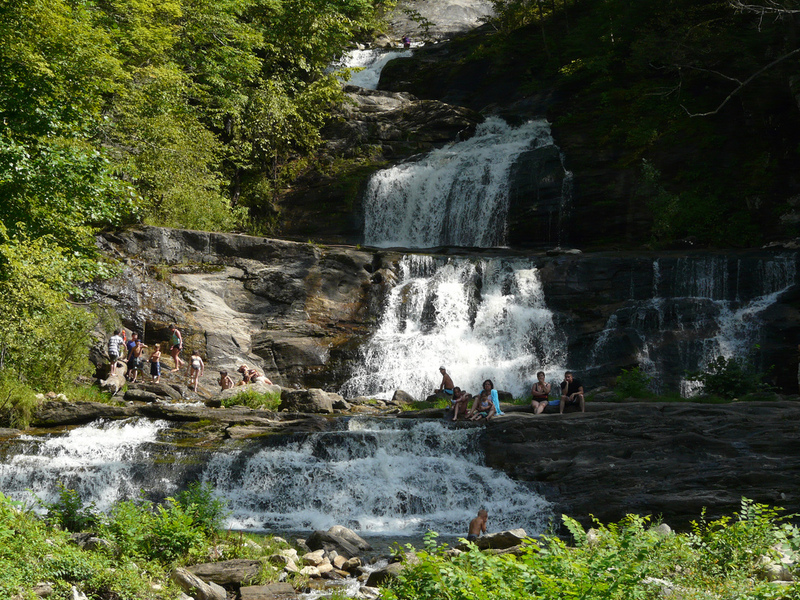 Kent Falls: On hot days, there’s nothing better than a shaded area and a crisp, cold waterfall of mountain water. This is what you’ll get at Kent Falls State Park in Kent. Dip your toes in the the piercing cold pools of water at the base of the waterfall and picnic under the trees. There’s also a hiking trail through the woods to the top of the waterfall. Head to picturesque downtown Kent and peek into the local shops and eateries where you’ll find quirky art and artisanal foods. Hopkins Vineyard: Yes, Connecticut has a “wine country.” The wine coming from this state isn’t exactly top notch, but the vineyards and wineries offer gorgeous scenery. Hopkins Inn and Vineyard is a perfect afternoon spot. 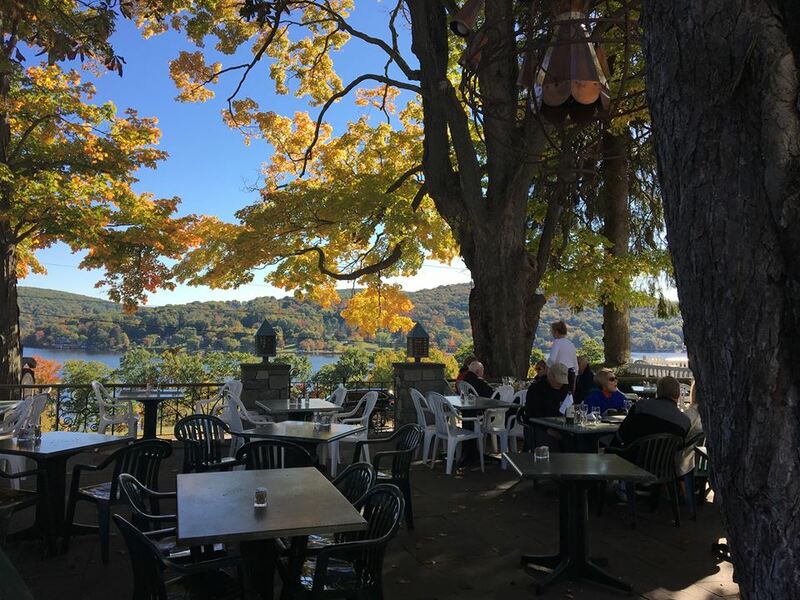 Enjoy a wine tasting and picnic among the vines or have lunch at the antique inn overlooking Lake Waramaug. Bonus: The wait staff dresses in lederhosen. Stay: Settle in at The Boulders, named for its fieldstone exterior, overlooks Lake Waramaug; some rooms feature fireplaces and hot tubs.